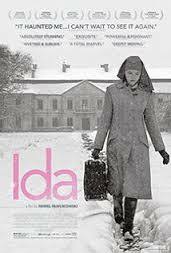 A Film Look » Oscar Short List for Best Foreign Language Film. 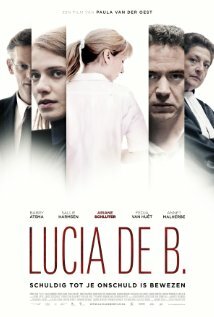 Oscar Short List for Best Foreign Language Film. Where Is That Interpreter When You Need Her? The Academy just announced their short list for the category of Best Foreign Language Film for the Oscars. 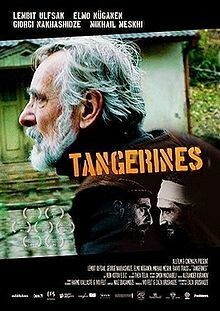 Six European (three east, two west, one half Europe/half Asia), two Latin American and one African film made this cut. The favorite on top of the list is that road trip movie of the orphan novice named Ida looking for her newly discovered Jewish roots and God, while accompanied by her atheist and cynical aunt. From our predicted list, we batted .556 — Five guesses out of nine finalist contenders. Tangerines and Accused have good lip. The rest, we’ll have to wait and see. Including the ones in our original list of twelve. Big surprise: Two Days, One Night (Top Five Foreign Films, National Board of Review; Marion Cotillard – Best Actress NYFCC for this one. 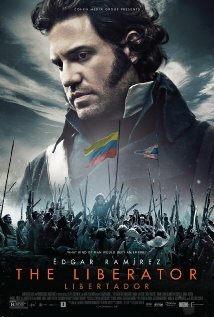 Critics’ Choice Awards nominee) did not make the cut. It would have upped our average. 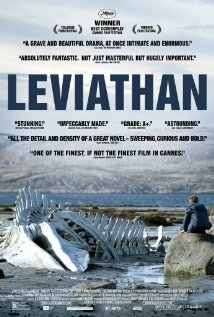 Russia, Leviathan (dir. Andrey Zvyagintsev) – Top Five National Board of Review, Independent Spirit nominee, Critics’ Choice nominee. Golden Globe winner. 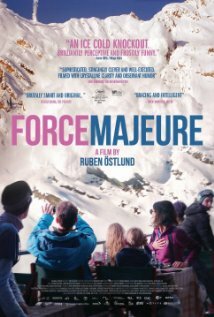 Sweden, Force Majeure (dir. 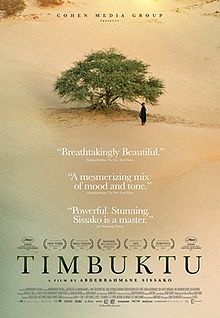 Ruben Ostlund) – Top Five National Board of Review, Independent Spirit nominee, Golden Globe nominee, Critics’ Choice nominee. We have to wait now until January 15th to learn which of these nine will actually be nominees to the Oscar for Best Foreign Language Film, and February 22nd to celebrate the winner.